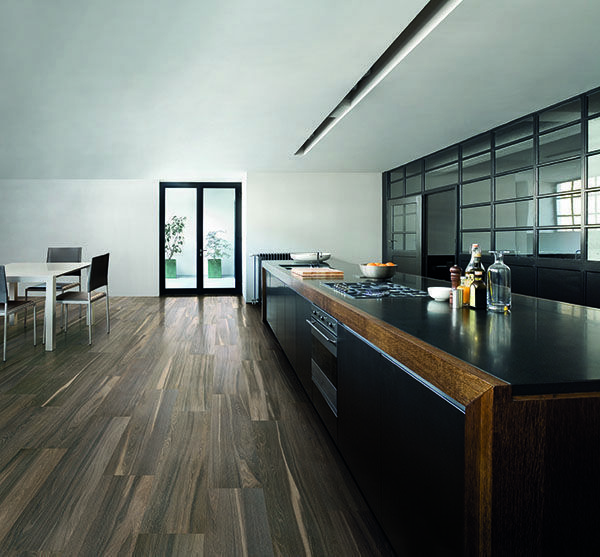 Torn between laminate flooring and homogenous tiles for your floors? Here’s a straightforward overview to help you make the ultimate decision. Though referred locally as homogenous, these tiles are usually known as ceramic or porcelain tiles in the broader aspect. Available in glazed or unglazed versions, the first means it has a shiny finish while the latter simply refers to a matte surface. 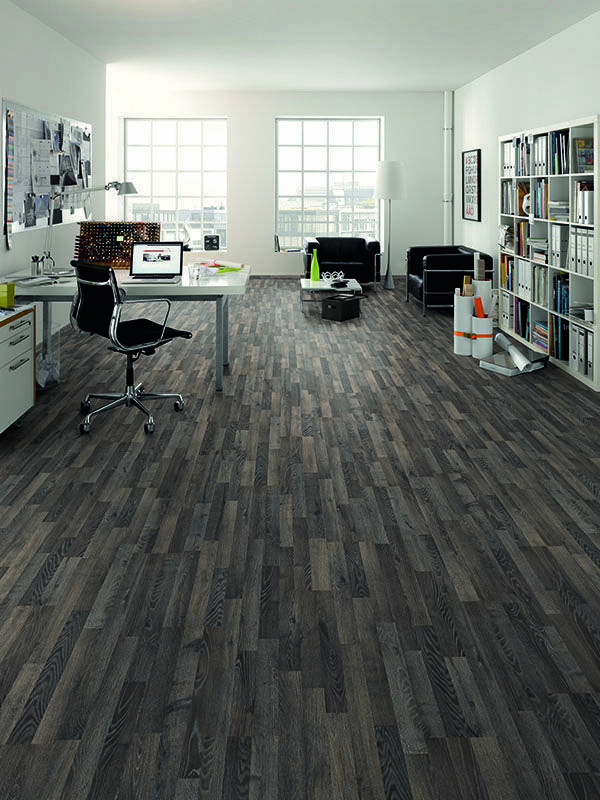 Beyond this, the design or pattern of a tile is largely varied thanks to the introduction of digital inkjet printing. With that, it can replicate the most realistic imagery such as wood grains, fine stone veins and even leather. What is a full-body tile? 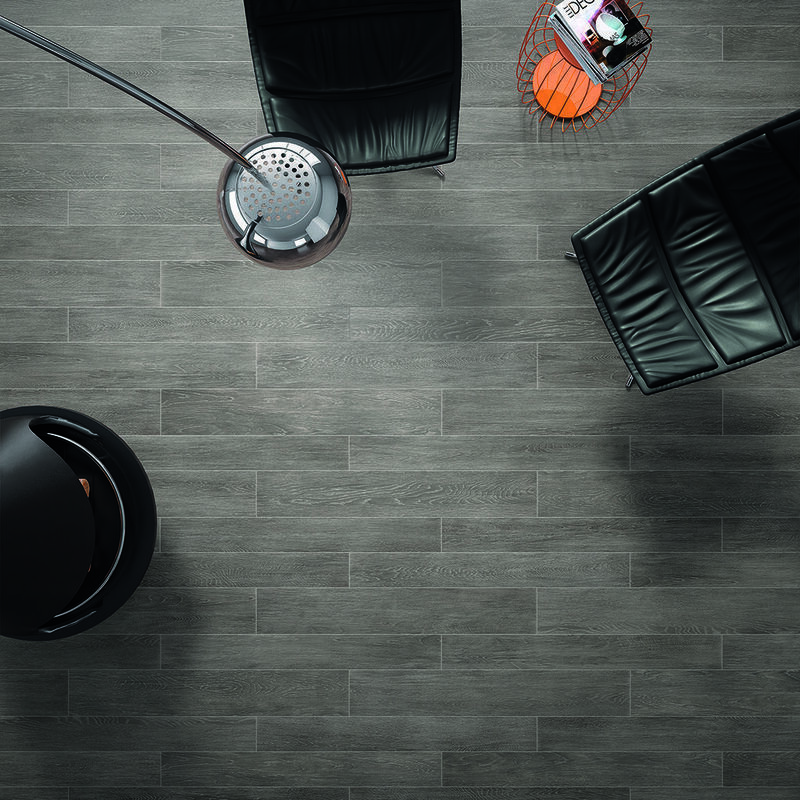 A full-body tile means that the design or colour you see on the top surface extends through the entire tile. So, even if it does get chipped, the mark will not be so noticeable. More specifically, as suggested by SBH’s representative, overlay installation should not be done on subfloors that will “flex, expand, contract and warp”. Some examples she has listed out include composite wood, cushioned vinyl and linoleum. The industry standard is 30x60cm, 30x60cm and 60x60cm. However, in recent years, tile providers are offering larger sizes that range from 75cmx75cm to 120x120cm. As pointed out by Terry from Rice Fields, “Bigger tile sizes mean that there will be much lesser joints or gaps”. 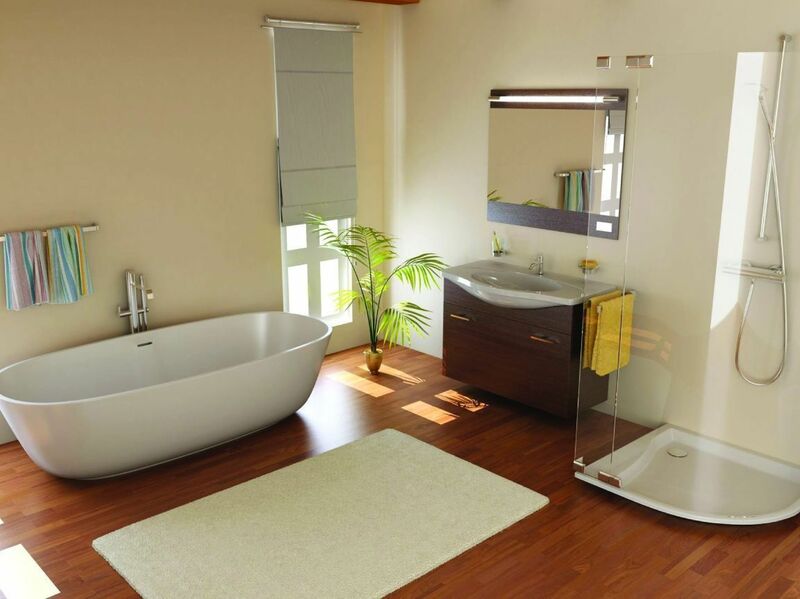 In terms of slip resistance, bathrooms should be laid with tiles that should fulfill a R10 ramp test rating. This ensures safety in these frequently damp areas. Does a larger-sized tile mean more savings because lesser tiles will be used? “Prices are usually in dollar per unit area, so it does not matter which size you choose since your required area of coverage will still be the same. Class 1 Soft soled footwear or bare feet areas such as bathrooms and bedrooms. Class 2 For areas exposed to very small amounts of scratching dirt and with light traffic that are walked on by soft soled and normal footwear. Not recommended for kitchens, entrance halls and stairs. Class 3 All residential uses including kitchens, halls, balconies and terraces. Class 4 For light to medium commercial applications such as offices and sales rooms. Class 5 For heavy commercial traffic areas such as exterior areas, shopping centres, airports, hotel lobbies and public walkways. The economical version of solid wood flooring, laminate is even more versatile than hardwoods, in terms of its waterproof attributes in recent developments. Basically, laminate has four layers. The pattern layer is a photograph which has realistic colours and pearl-sheen ink to give the image depth and a touch of realism. That said, like tiles, it can also replicate the natural beauty of stone, wood and leather. The floating method; where the laminate pieces are interlocked together by a glue-less click system. According to Jimmy Yong, Technical & Development Director from Floorrich Global Pte Ltd, installation can cost around S$1 per square feet or higher. 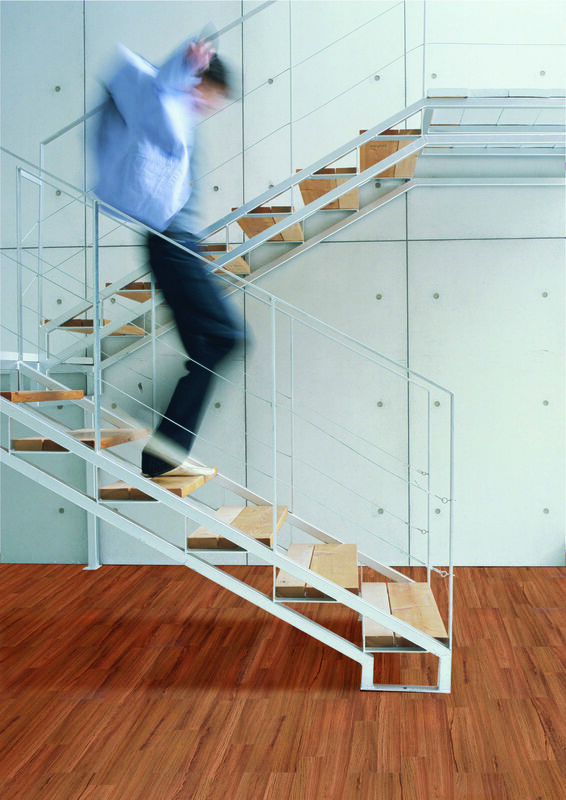 Since laminate is known to produce a hollow sound underfoot, there have been methods devised to lower this occurrence. For Floor Depot, they have implemented the non-floating installation method which requires additional adhesive and HDPE silicone sealant layers underneath the laminate floorboards. According to Jimmy from Floorrich Global Pte Ltd, the normal standard size is 200mm width x 1200mm length x 800mm thickness. 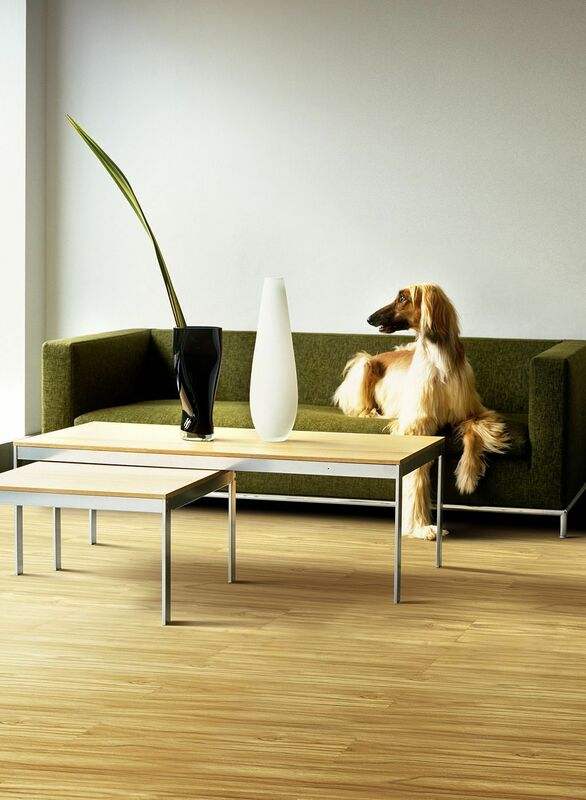 Floorrich also offers a narrower size with 140mm width to emulate the look of timber flooring planks. There is also a longer 2000mm length plank for less visible joints on the floor. The thickness of our plank is 8.3mm thick. As our quality is good, there is no need to use 12mm thick planks because thicker planks mean the doors have to be trimmed more. AC 1 For moderate traffic areas such as bedrooms and guestrooms. AC 2 For general traffic areas like living rooms or dining rooms. AC 3 For commercial areas with moderate traffic like hotel rooms and small offices. AC 4 For commercial areas with general traffic like offices, boutiques and cafes. AC 5 For commercial areas with heavy traffic like public buildings and departmental stores. Article originally published in SquareRooms Issue 97 May 2013. Visit their website here . Tell us about your flooring of choice. Email us at hello@cromly.com or discuss on Facebook.